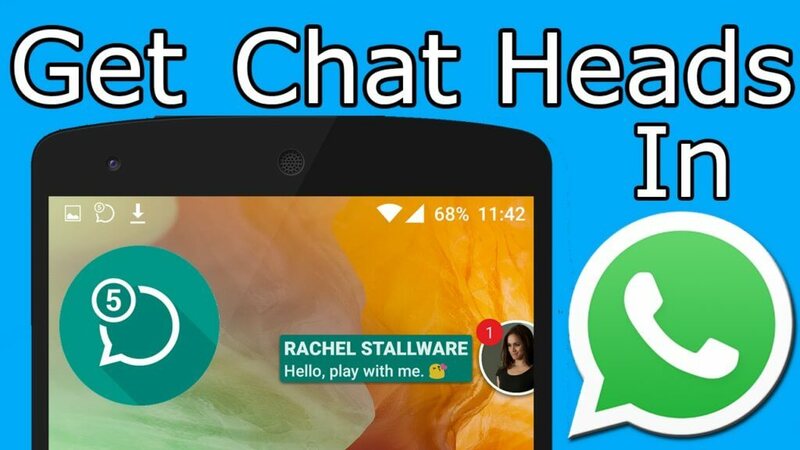 in 2013 Facebook announced Chat Heads feature which is a pretty nice feature for Facebook Messenger, which many people seem to enjoy. 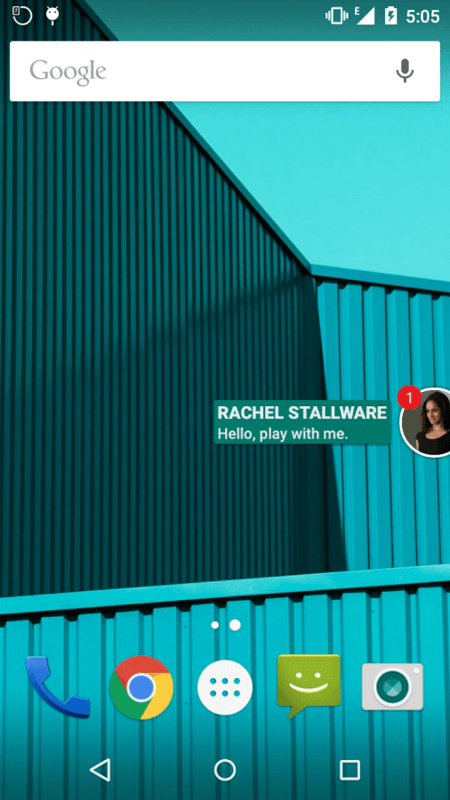 This neat little feature allows you to get Facebook message notifications in a new way, letting them pop-up as a circle on the side of your screen. 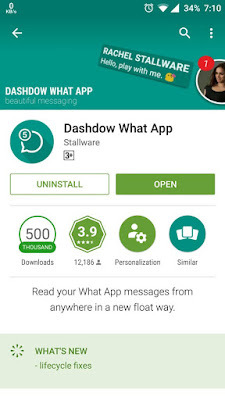 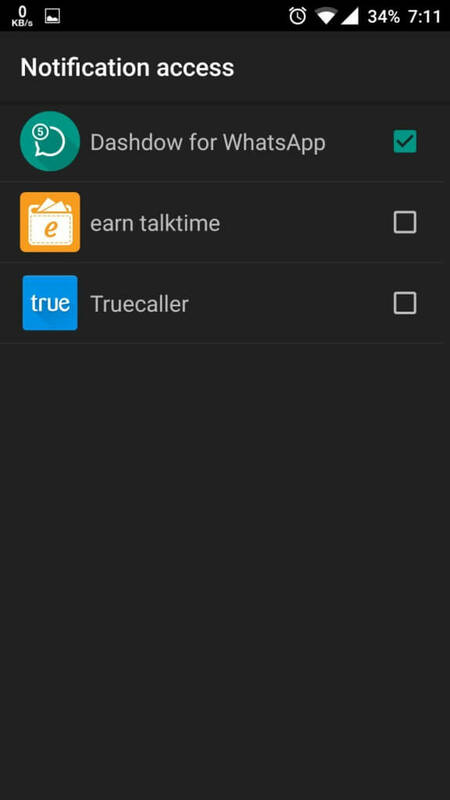 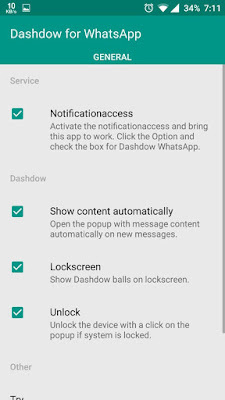 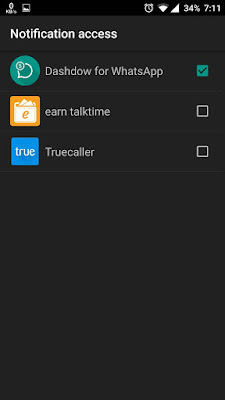 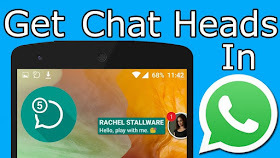 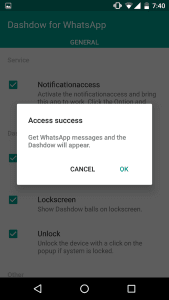 See More:- How to use 3in1 Whatsapp on android smartphone with beautiful theme. 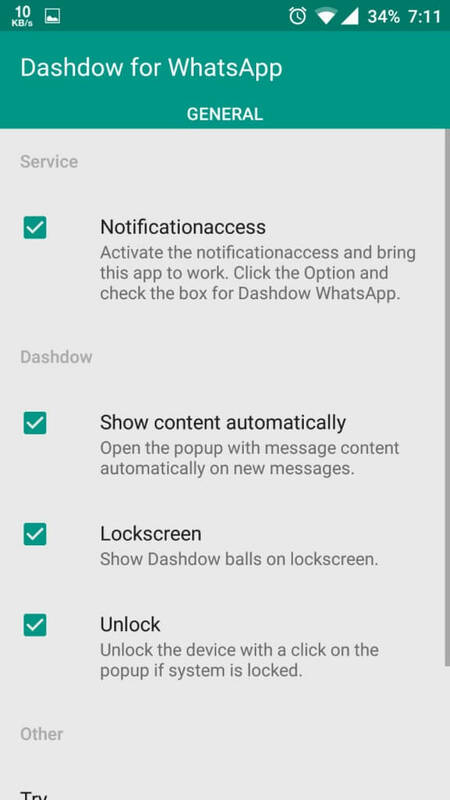 Step 2: Open the application and allow the app Notification Access.